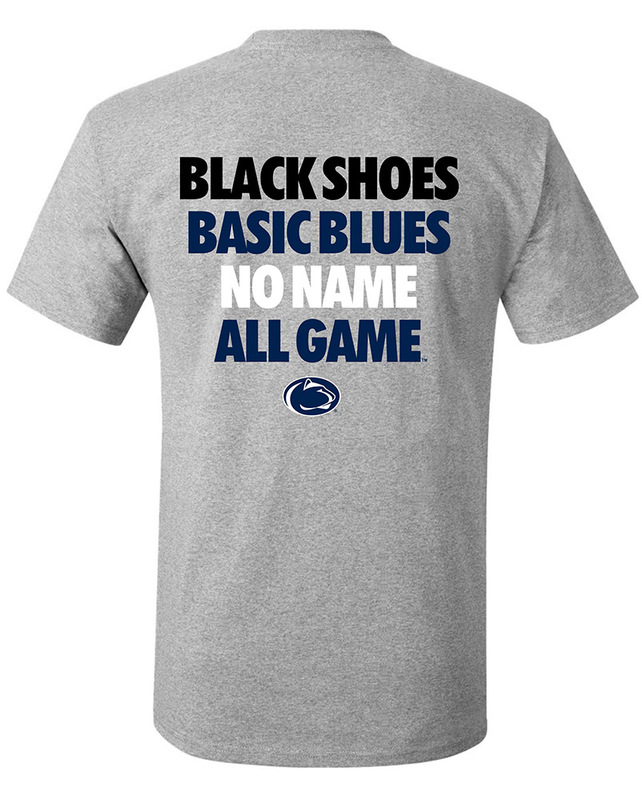 Sale Prices on Penn State Under Armour Apparel Penn State Room! Penn State UNDER ARMOUR Sale There are no products in this category. Empowering athletes everywhere, Under Armour delivers innovative sports apparel, shoes, & accessories. 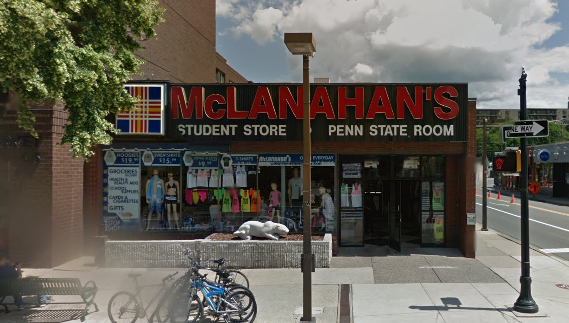 Shop now for unbeatable discounts on Penn State Under Armour Apparel online and in store at McLanahan's Penn State Room.